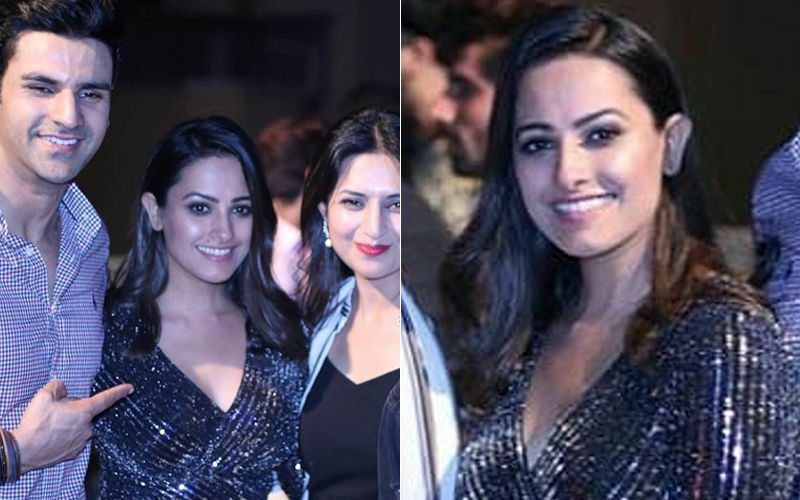 The ultimate fashionista of tellyland, Nia Sharma wears a shimmery outfit that was worn by Janhvi Kapoor some time back. 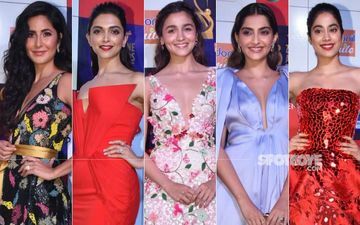 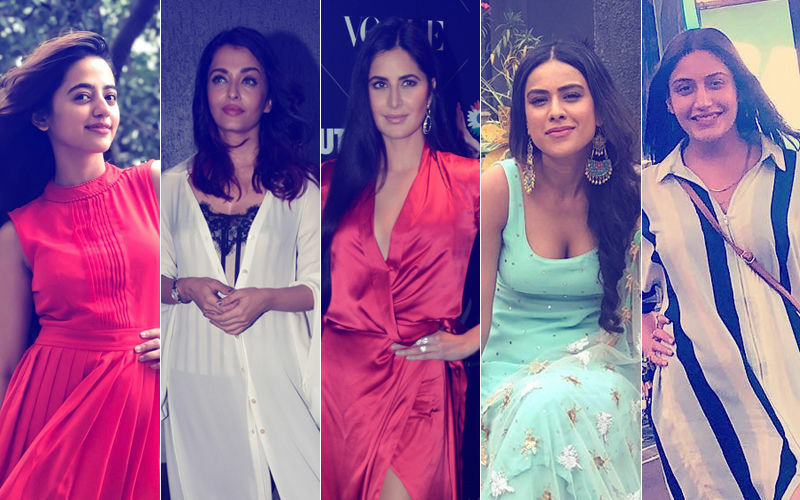 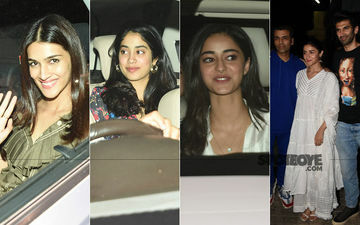 Now tell us, which of these divas wowed you in the attire? 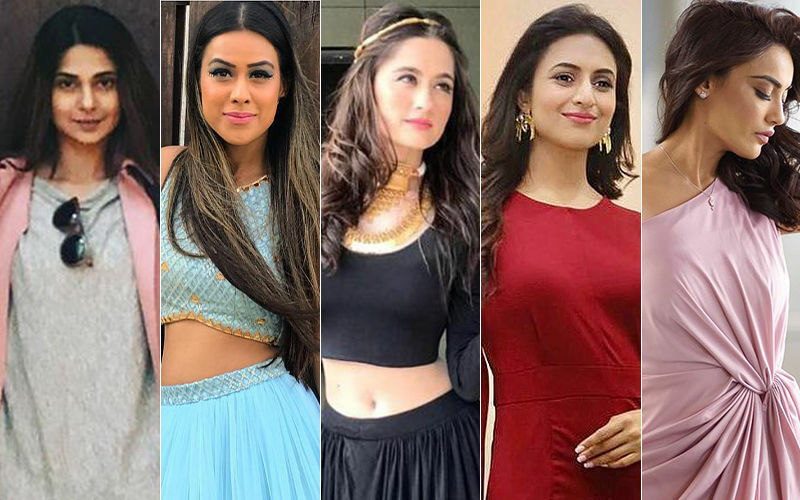 BEST DRESSED & WORST DRESSED: Jennifer Winget, Nia Sharma, Sanjeeda Shaikh, Divyanka Tripathi Or Surbhi Jyoti? 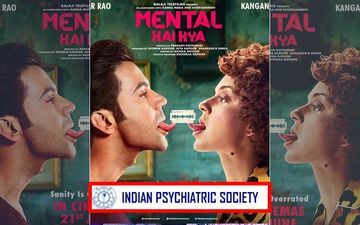 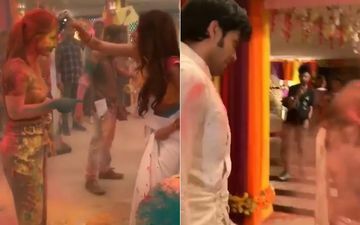 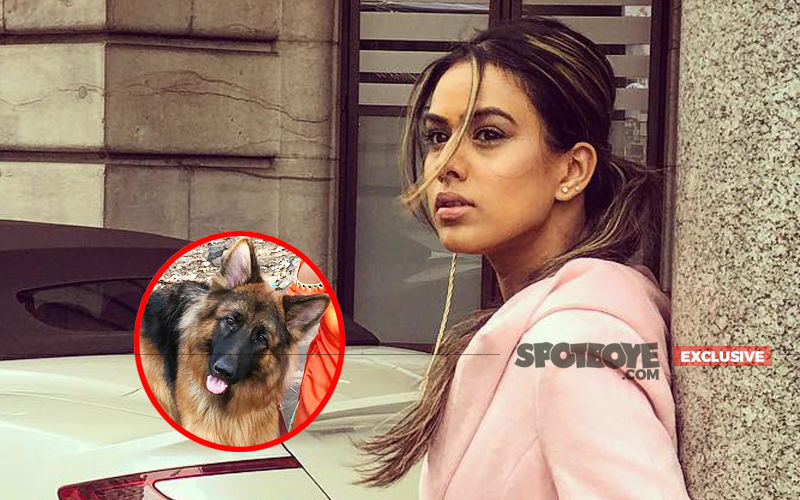 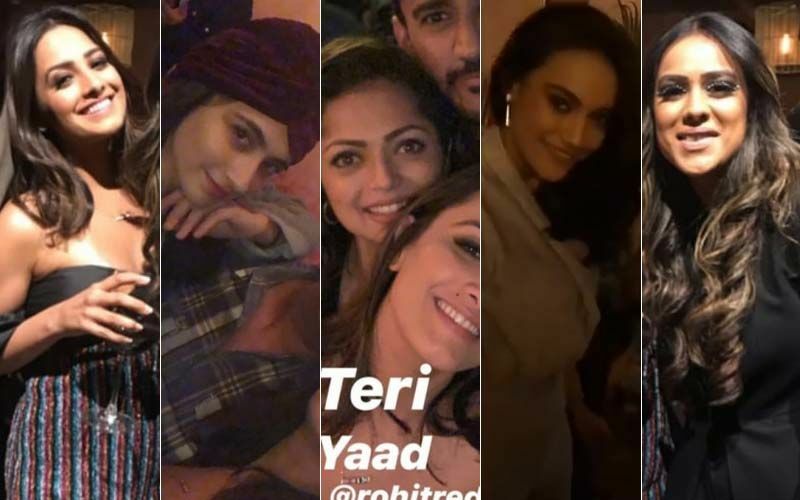 Nia Sharma was termed “ugly” by a couple of trolls and the actress shut them down like a boss. 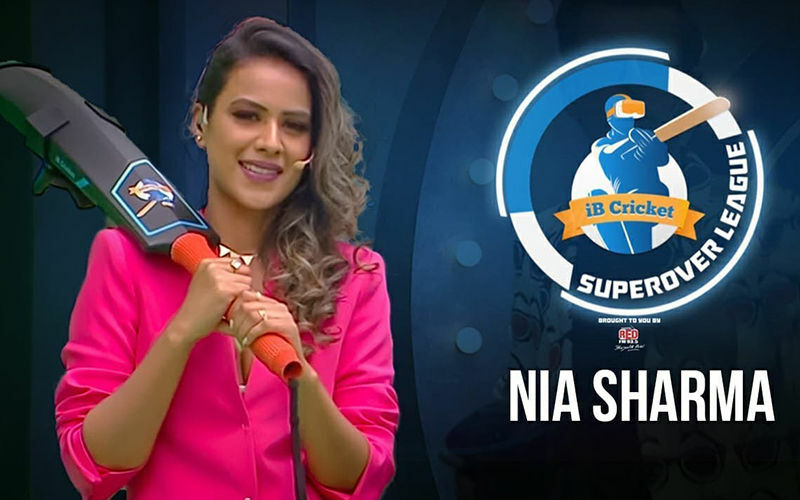 We love the spirit, Nia! 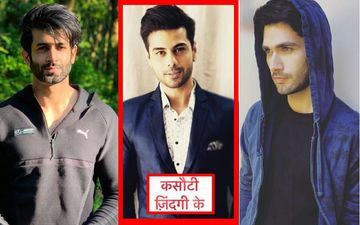 Shoaib Ibrahim Will Enter Ishq Mein Marjawan Tonight. 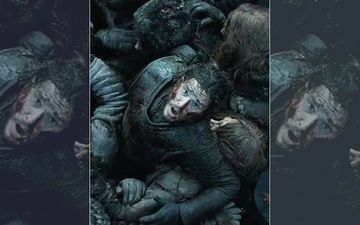 Brace Yourselves For A Twist – Spoiler Alert! 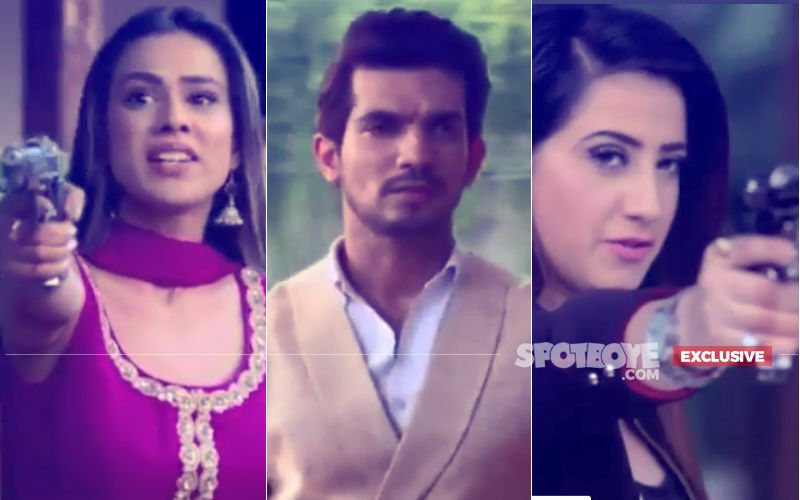 Ishq Mein Marjawan, Spoiler Alert: Arjun Bijlani To Exit Show After His Character, Deep Is Shot Dead? 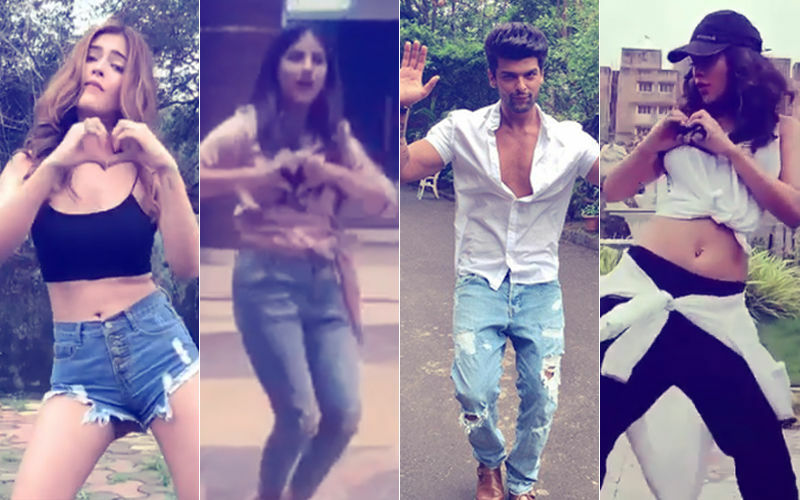 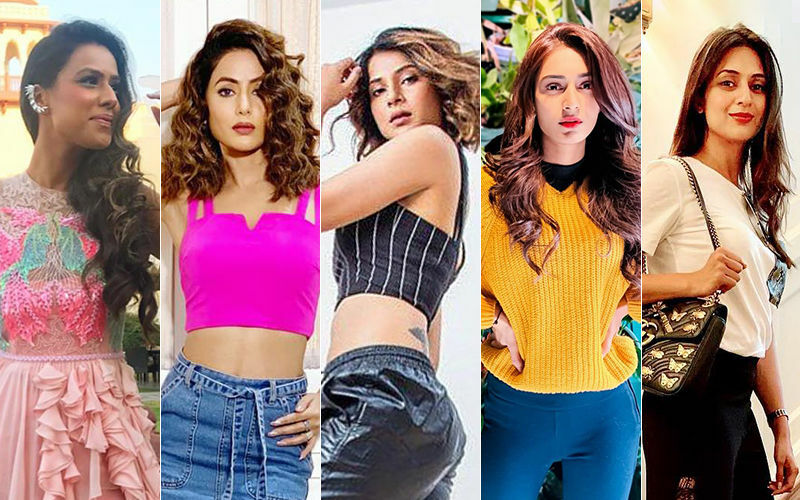 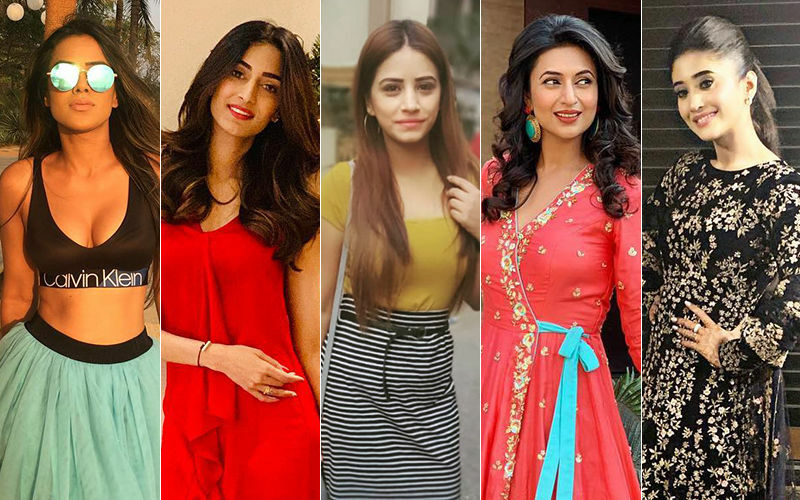 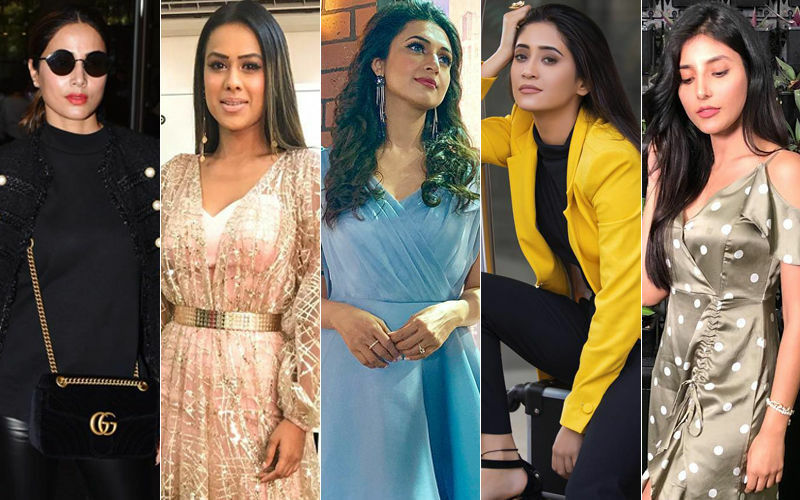 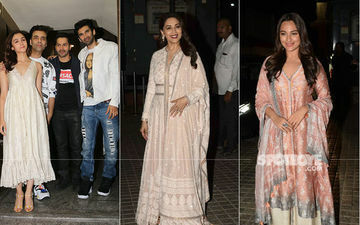 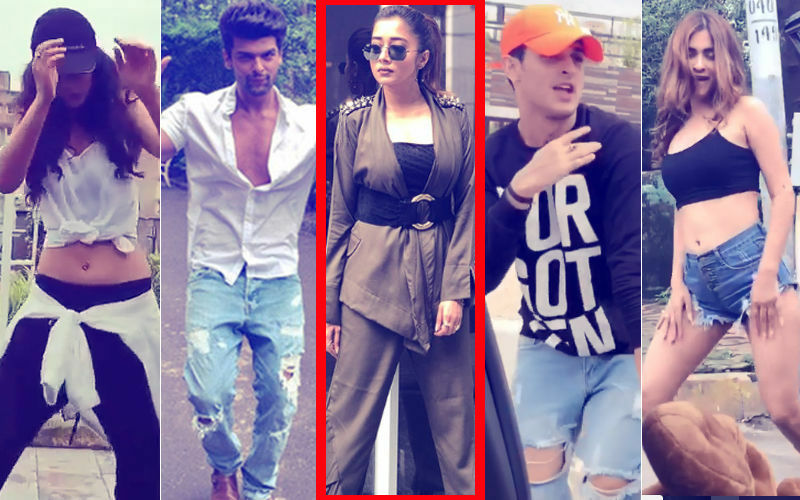 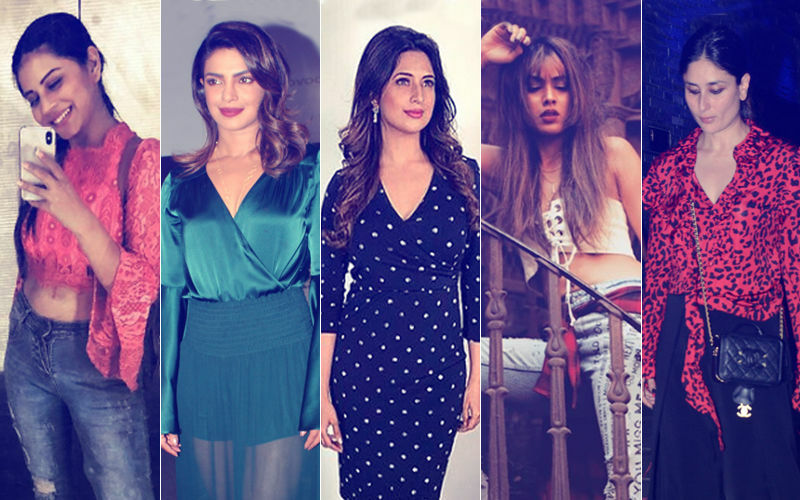 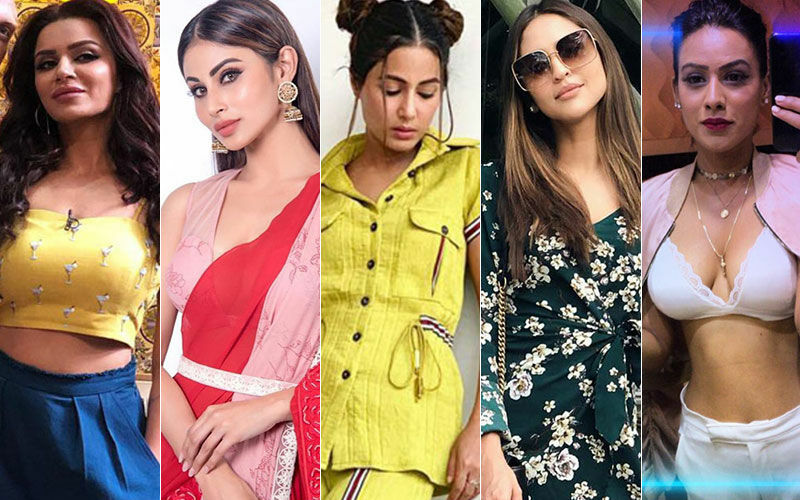 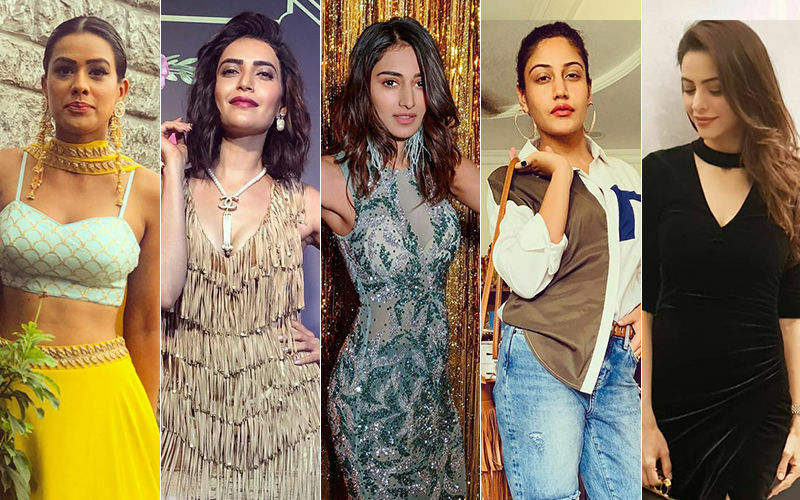 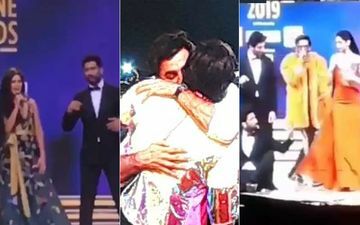 BEST DRESSED & WORST DRESSED Of The Week: Nia Sharma, Priyanka Chopra, Divyanka Tripathi, Kareena Kapoor Or Bhumika Gurung?